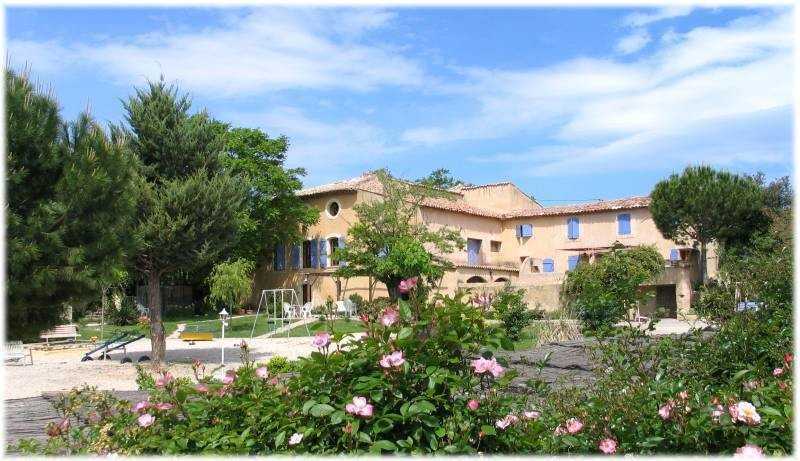 To contact directly the Bastide de la Peyroliere , please use the below form, An email with a link to this page will be sent to the provided email address. 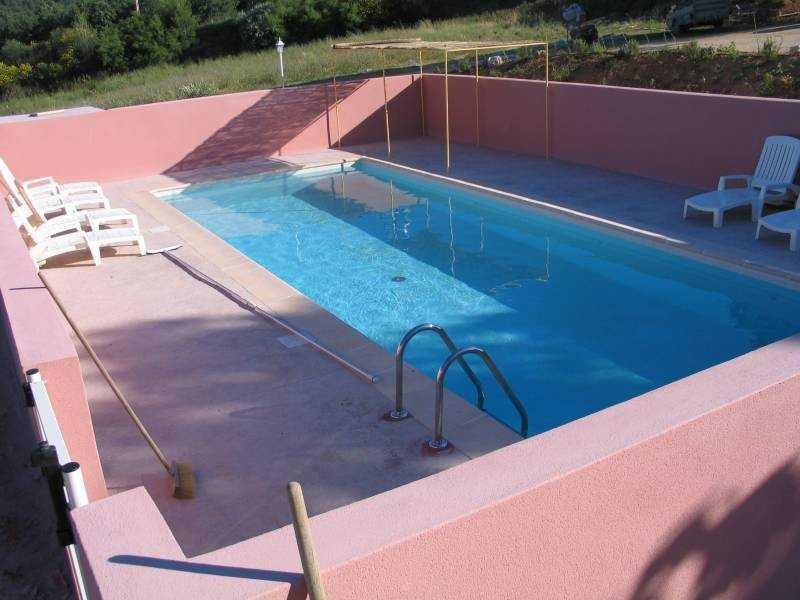 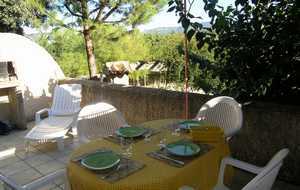 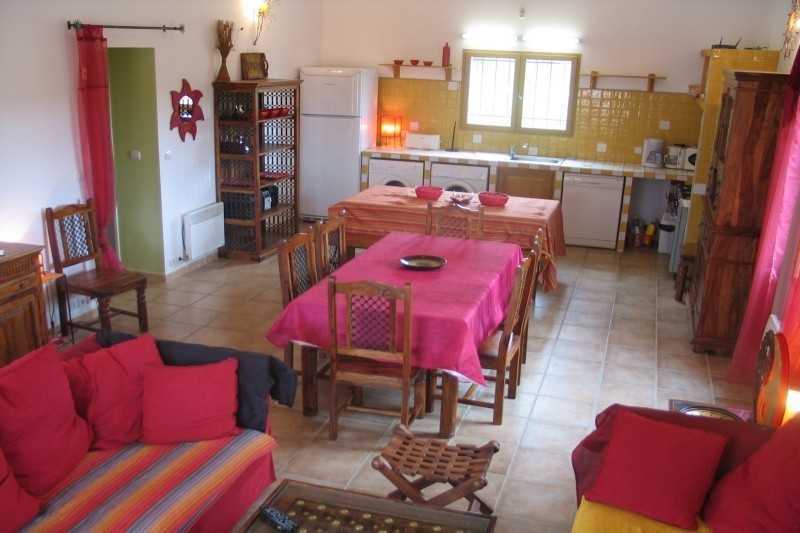 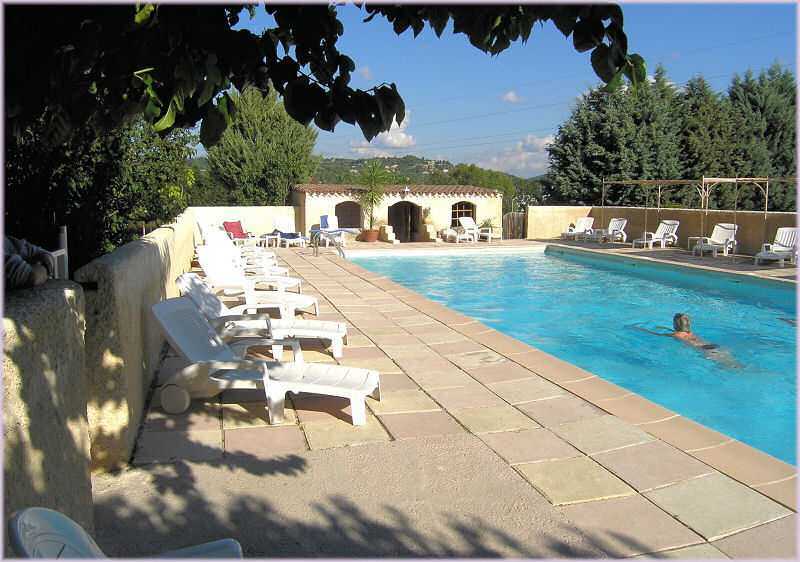 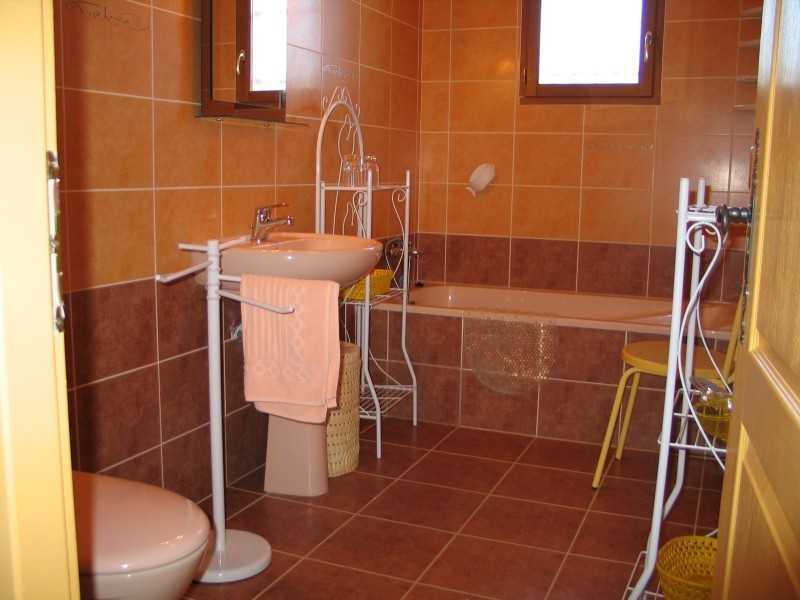 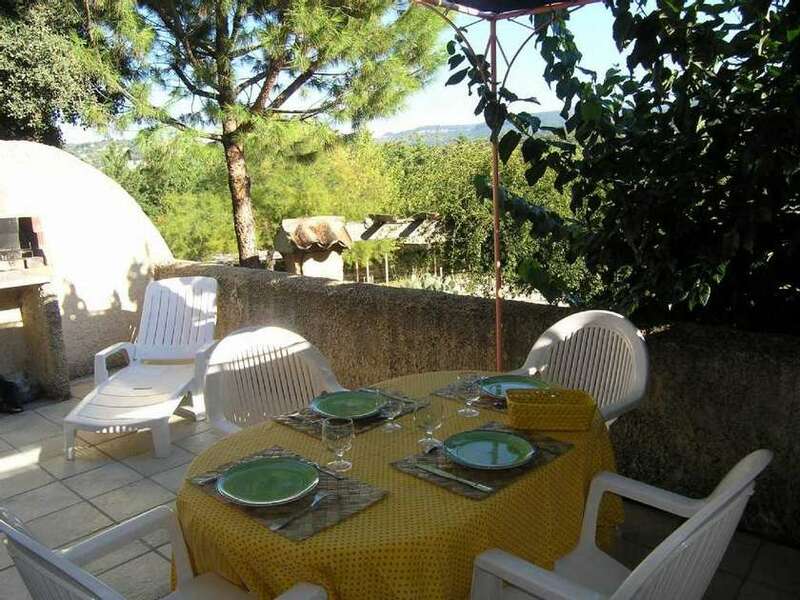 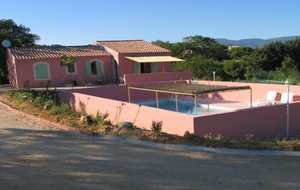 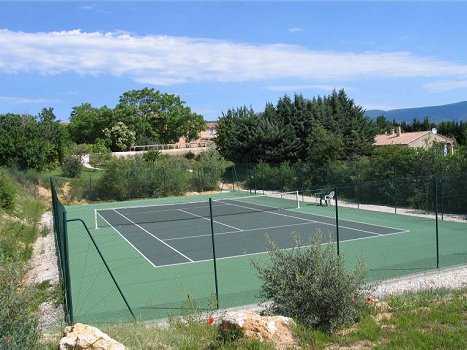 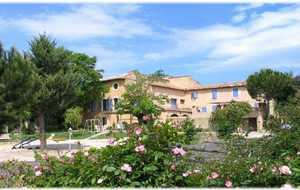 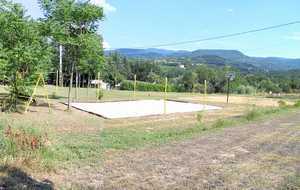 In Provence , facing the Luberon montain , in a hold country House 18 century , we propose you 6 independant flats and 3 houses (two with private swimmingpool) for 2 to 12 peoples. 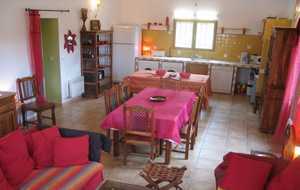 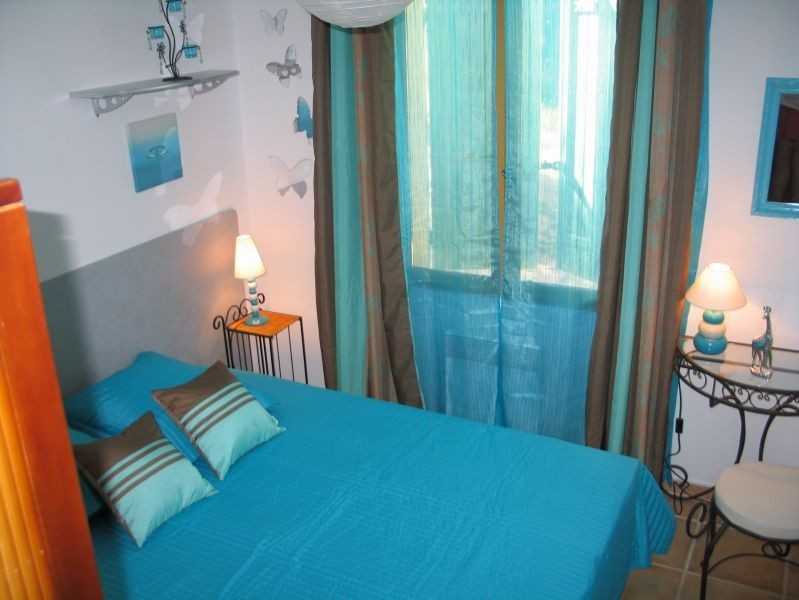 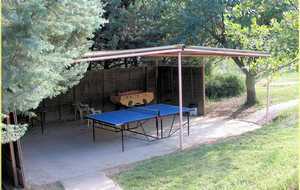 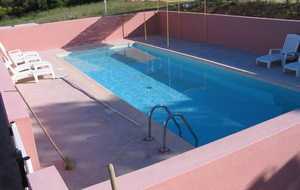 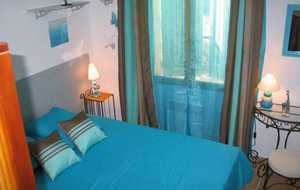 Each rental are equiped with washing machine , dishwasher , cooker , TV , bedding quality ... 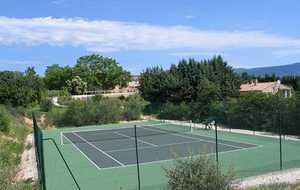 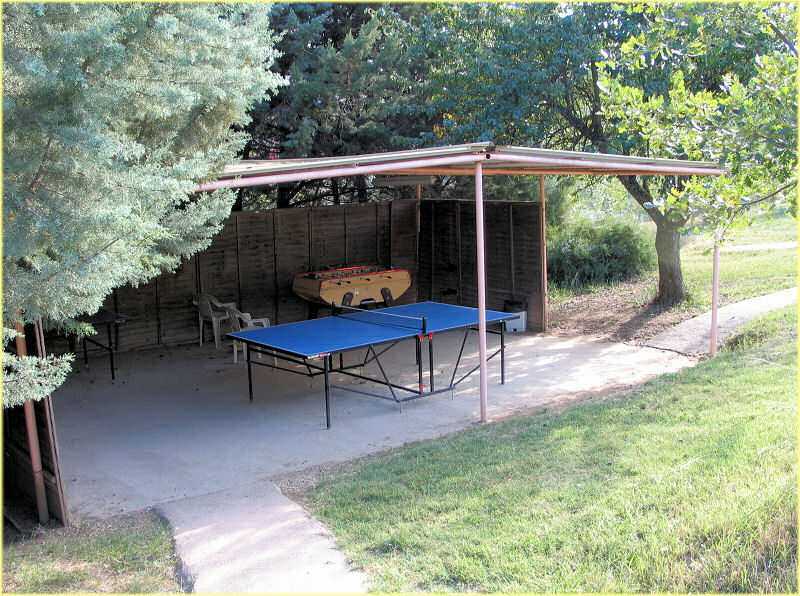 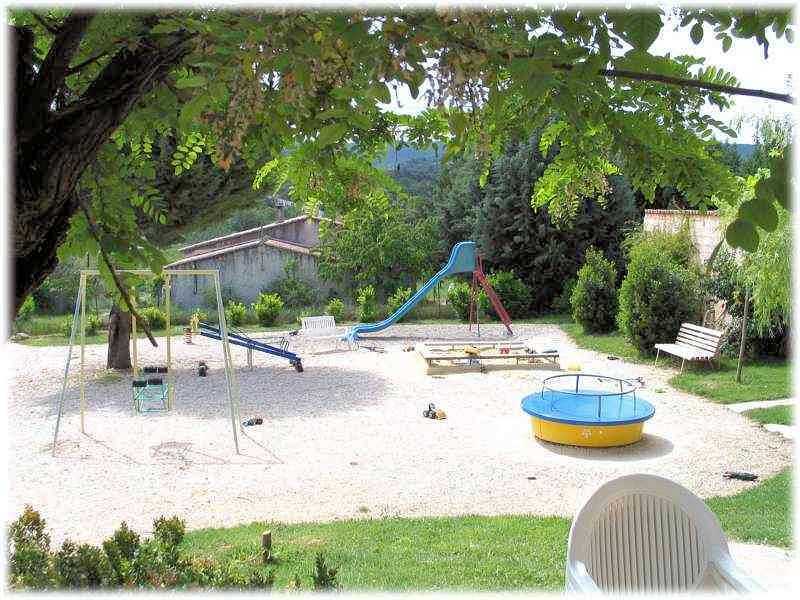 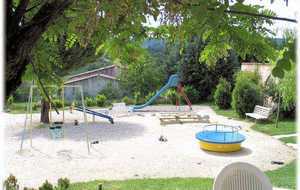 In a ground 10a with big SWIMMINGPOOL 18x7m , TENNIS court , children playground , car park .... We can welcome you all the year for a holiday week or weekend .